Logo design is an exciting and fun adventure for any business owner to take- but it can quickly go wrong if the intention of a logo isn’t fully understood. So, what do you know about truly effective logos, and how can you ensure that your logo embodies all the features of really matter? We walk through the essential features in great logo design. Your logo is the face of your business. It’s your one big graphic representation and it acts as a signpost for your company brand. 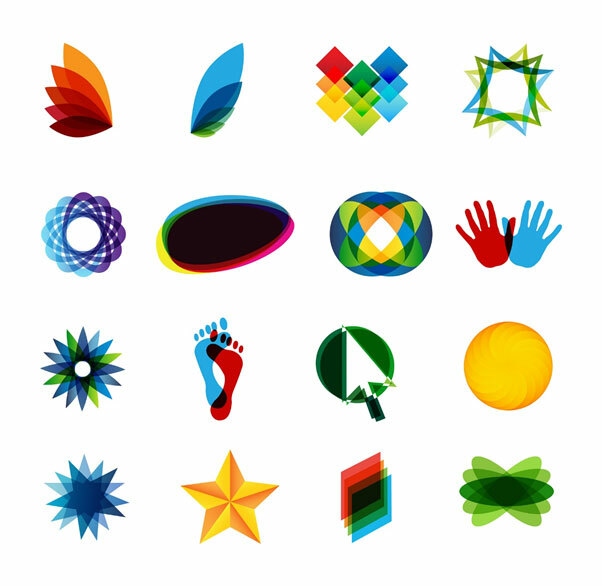 Great logo designs are simple, but that doesn’t mean they come easy. A well thought out logo is something to invest in, even if you’ve been quoted for logo design and have found yourself baulking at the numbers. Three key aspects of logo design need to be respected if your logo is going to do a great job for your company. A unique logo might seem impossible within a sea of competitors, so logo creation requires a lot of research in order to nail a truly creative design. Having said that unique designs are paramount, it’s also essential to note that themes run strong in logo design and that although those themes shouldn’t be replicated within a logo, they can definitely be built upon. a) Can I recognise my logo when it’s really tiny? b) Will my logo look good up close- or in large print? c) Does the design lose perspective in either cases? Ask yourself, if I saw my logo for only one second, would I recognise it? Truly effective logos make an immediate impact, so it’s essential that yours strikes a great first impression and has a high recall rate too. Once you’ve built recognition via your logo, the hard work is (kind of) almost done, because we know that familiarity builds brand trust, and this generates loyalty. The team at One Stop Media is committed to your business success. We offer a range of high quality digital marketing services to businesses of all sizes. Contact us on 1300 305 619 for more information today.